The Nut Job: New Trailer And Poster Hit - Are You Screening? 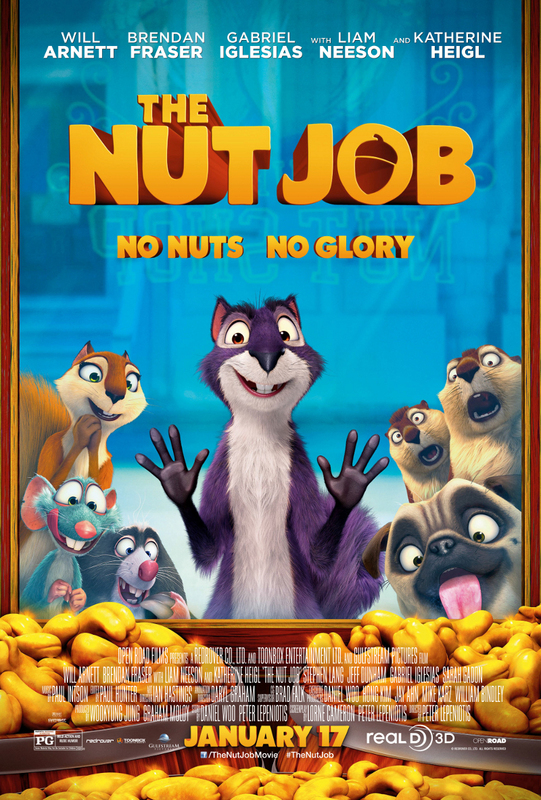 The Nut Job has a new trailer and poster, and I’m not sure where I am on this one at the moment. 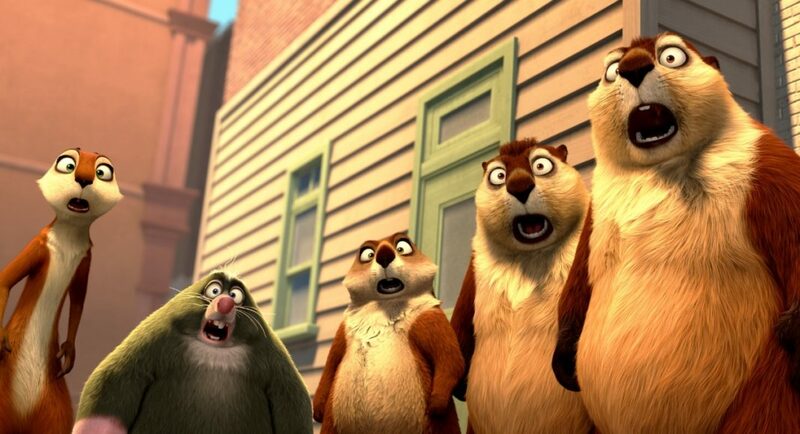 When I first heard that an animated film was coming out that is basically a heist film, I was instantly on board. Now that I get a look at the trailer, I’m rethinking a little bit. It doesn’t look bad, and it’s hard to argue with the voice cast, but I thought it was going to aim at a bit more serious, as opposed to the high-jinx caper it looks like we’re getting. At any rate, you have to give a certain respect to those willing to take another chance on a squirrel… and autumn, apparently as a character. And, maybe it’s more serious than I think. Does this one look good? When Liberty Park doesn’t have enough food for winter, it’s up to Surly the squirrel (voiced by Will Arnett) and a rag-tag team of animals to plan a nut store heist of nut-rageous proportions! With an all-star cast, including Will Arnett, Liam Neeson, Katherine Heigl, and Maya Rudolph, this is sure to be the nuttiest movie of the year!